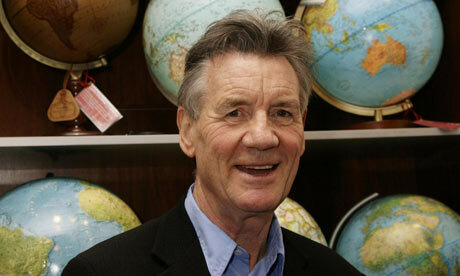 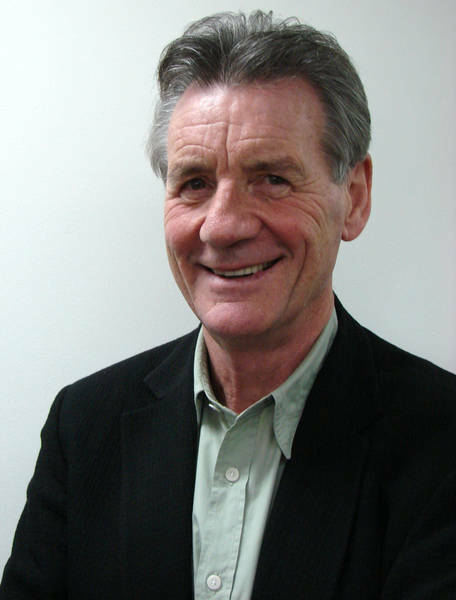 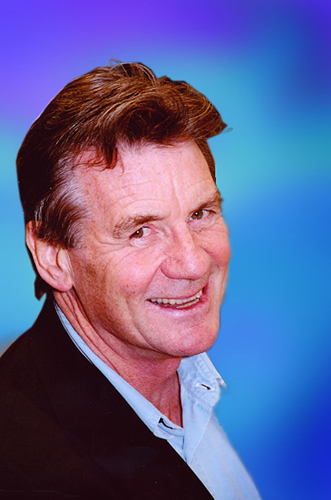 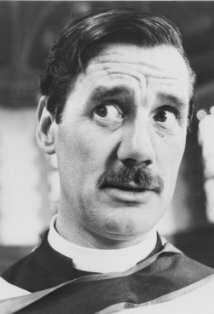 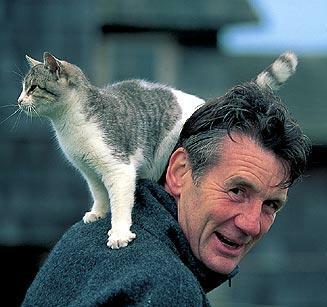 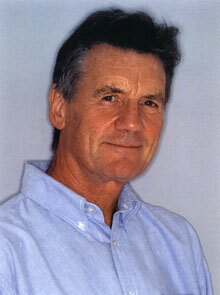 Michael Palin | Celebrities lists. 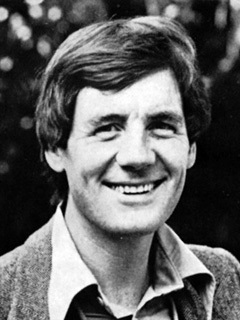 Awards Won BAFTA Film Award. 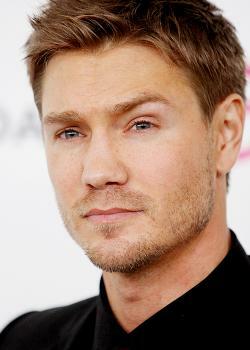 and 4 wins & 4 nominations. 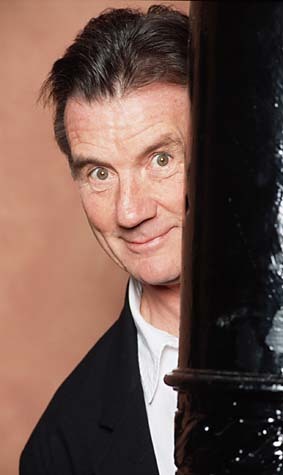 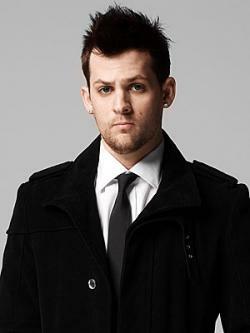 Worked like: Writer, Actor, Soundtrack, Producer, Thanks. 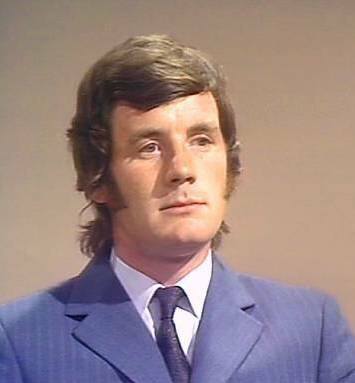 Last was: 011 - A Liar's Autobiography - The True Story of Monty Python's Graham Chapman.